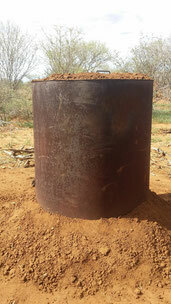 The from our producer used acacia types are part of the so called invader bush; meaning – the rangeland is cleaned from little trees and small bushes to prevent overgrow. 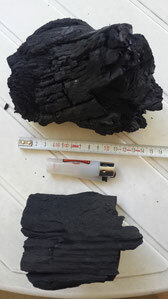 It is important to only use the hardwood types for the production of charcoal, so they don’t lower the quality with strong smoke development and sparks (e.g. mupane or iron wood). very fast and easy to light, smoke and spark free heat development.